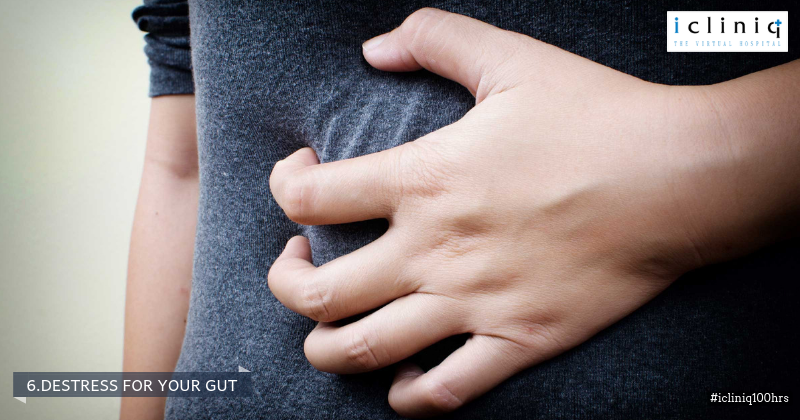 Your digestive system plays a vital role in your overall health. Healthy food and a proper lifestyle are necessary to keep your digestive system healthy. 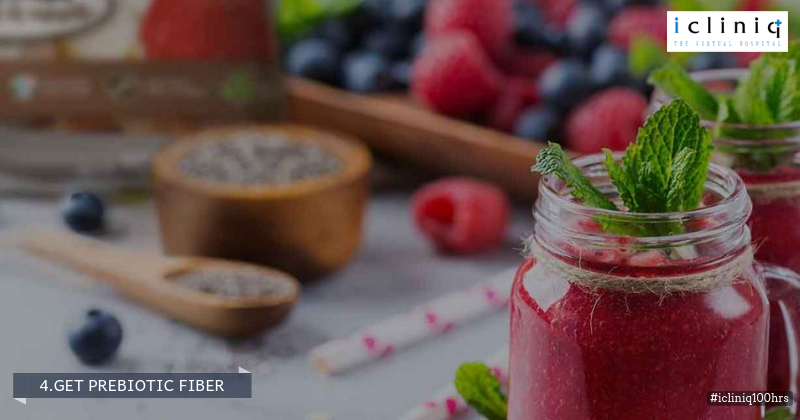 With our current lifestyle choices and food habits, it has become necessary to take specific steps to keep your digestive system working efficiently. 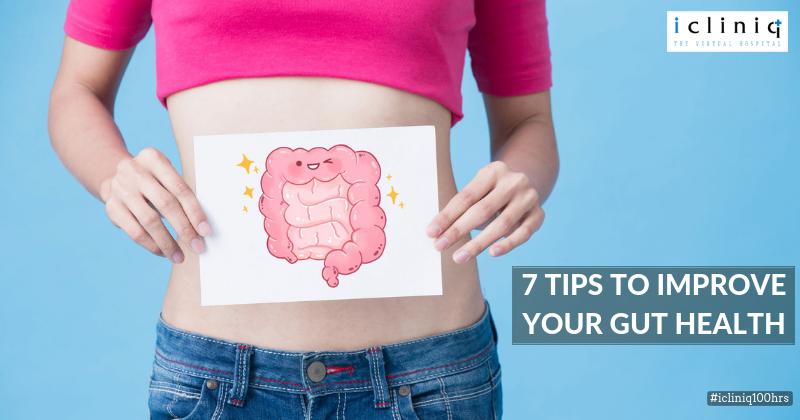 Try following these seven steps to keep a healthy digestive system. Also Read : Any help or suggestions to prevent the loose stools ? Adding probiotics to your diet has become very much necessary. 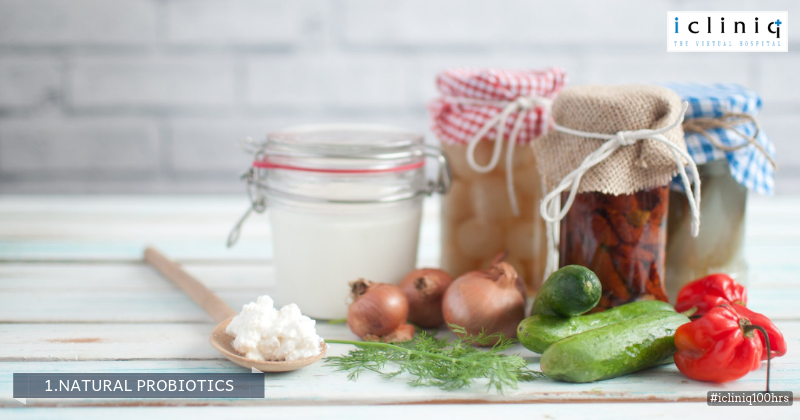 Yogurt, fermented vegetables, kombucha, kimchee and sauerkraut are a few natural and healthy sources of probiotic bacteria which you can eat on a regular basis. 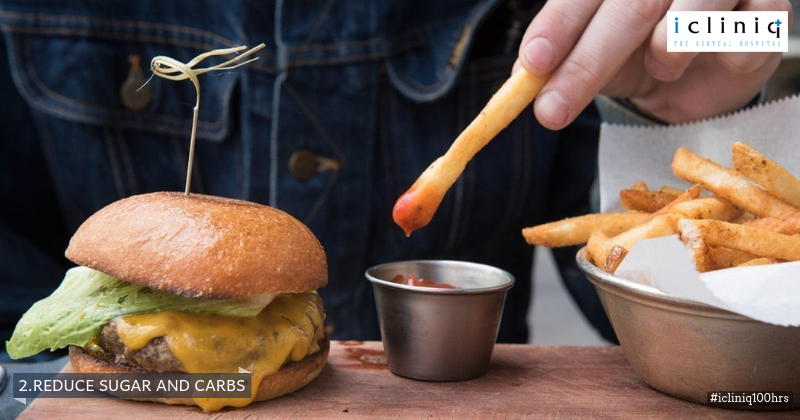 Increased sugar or higher levels of refined carbohydrate in your diet can create an imbalance in your gut bacteria and causes inflammation or increases the risk of diabetes. 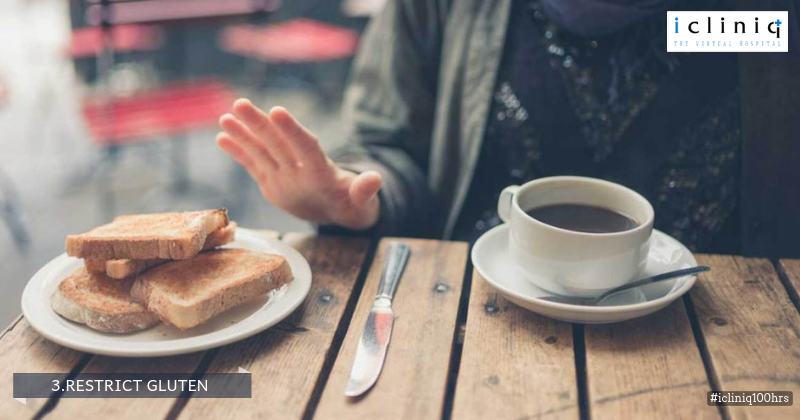 Also Read : How to convince my husband about my gluten-free diet? Gluten consumption can create damage to your gut lining in your stomach and results in the bacteria that cause inflammation in your system. There is an increased concentration of prebiotic fiber in foods like dandelion greens, jicama, Jerusalem artichoke, garlic and chicory root. The residential probiotic organisms require a proper supply of prebiotic fiber for enhancement. 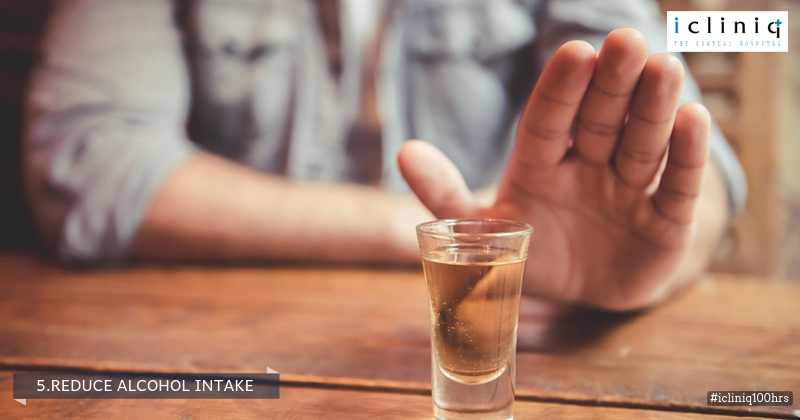 Frequent consumption of alcohol can affect your bowel movements in the longer run. It can also impact the functions of your liver and increases the risk of serious illnesses like cancer. Smoking (even passive smoking), should be avoided under all circumstances if you do not intend to make the situation worse. Stress can also be an important reason for IBS. Recent studies have proposed that there is a connection between your gut and your brain called the gut-brain access. Increased stress can cause disturbances in your digestive system. This is a result of your brain releasing specific hormones into your system under such circumstances. 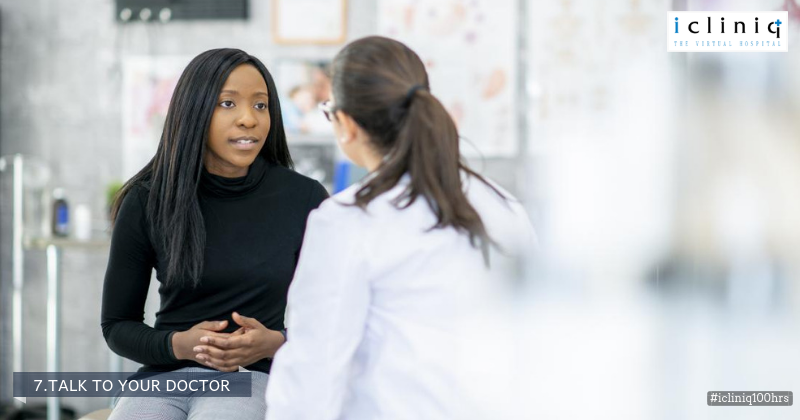 If you are experiencing frequent issues with your digestive system, like constipation or diarrhea, it is better to consult a physician at the earliest. This might be a result of irritable bowel syndrome (IBS), which is known to affect around 15% of the population. Article: Why Is Food Adulteration Harmful for Children?